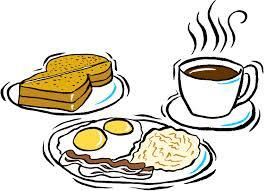 Join us Sunday, February 15,2015 for an All You Can Eat Breakfast at the Firehall. 7:30 am till 11:30 am. Adults: $8, children 6-12:$5 children under 6: $3.